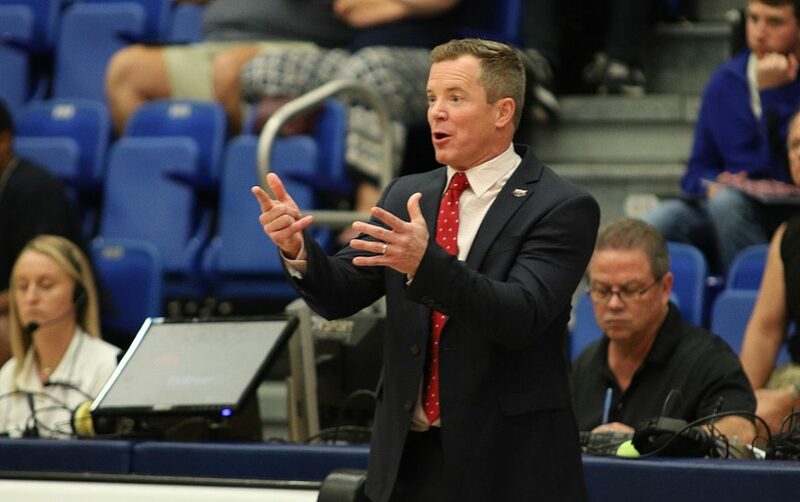 BOCA RATON – FAU basketball is talking about the postseason – and those conversations are meaningful. 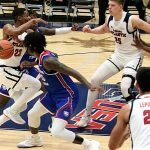 Representatives from the CBI and CIT postseason tournaments have already contacted FAU to gauge the Owls’ interest in their tournaments. Doors opened for FAU (17-12) once the Owls ensured they’d post their first winning season since joining Conference USA. Has never played in either the CBI and CIT tournaments. Both have only existed for a few years. FAU reached the NCAA tournament once, in 2002, and played in the 2011 NIT. Both tournaments play their games in the campus arena of the higher-seeded teams. It is unlikely that FAU would host a game. Tournaments try to match teams against others in their region of the country. The travel costs associated with a match-up requiring travel to a distant location could prompt FAU to decline an invitation. 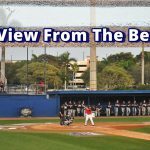 FAU’s chances of playing in an end-of-year tournament received a boost from one of the commentators who called an FAU game earlier this season. “Guys that do the games, one of them reached out and said they spoke with someone at one of the tournaments and thought we’d be a good fit,” May said. May declined to identify the media member. In his first year as head coach, May turned a team that struggled to qualify for the Conference USA tournament in recent years into one that owns four victories over 20-win teams. Arriving in Boca Raton a little less than a year ago, May initially didn’t think possible this kind of a turnaround. In its most recent outing, FAU defeated North Texas, last year’s CBI champion. FAU still has two regular season games and the C-USA tournament before any postseason plans can be finalized. Winning the C-USA tournament carries an automatic bid to the NCAA tournament. The Owls tip-off against Louisiana Tech tonight at 7 p.m. FAU defeated La. Tech, May’s former employer and forward Xavian Stapleton’s original school, 69-61 on January 31. The duo shared a celebratory hug following that game, the 6-foot-8 Stapleton picking up the much shorter May and twirling him around. “We’re looking more at a chance to get a quality win than beating a team where a couple of us used to work,” May said.